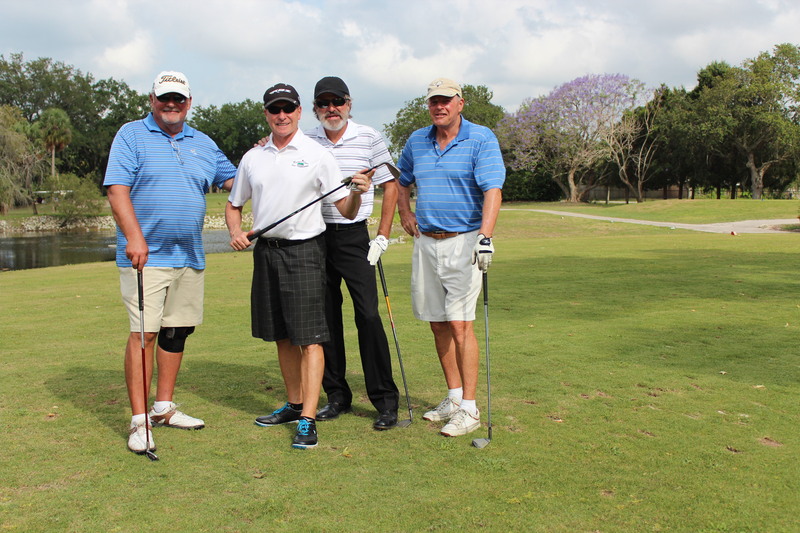 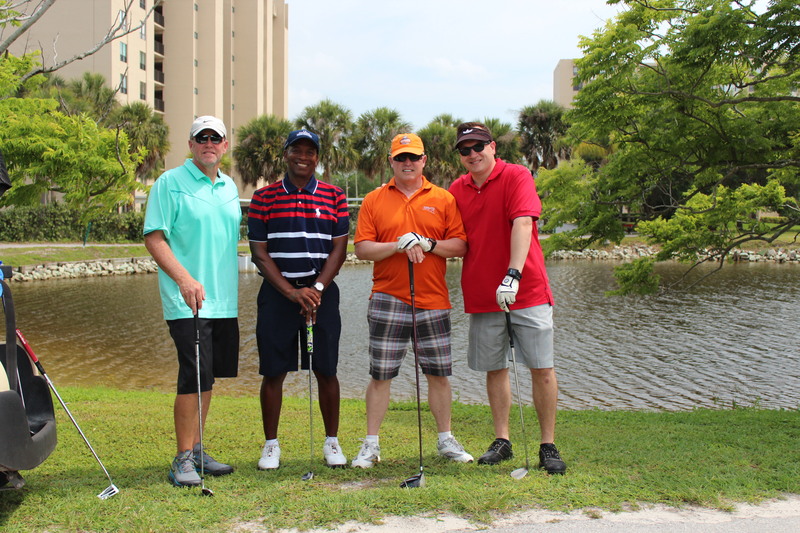 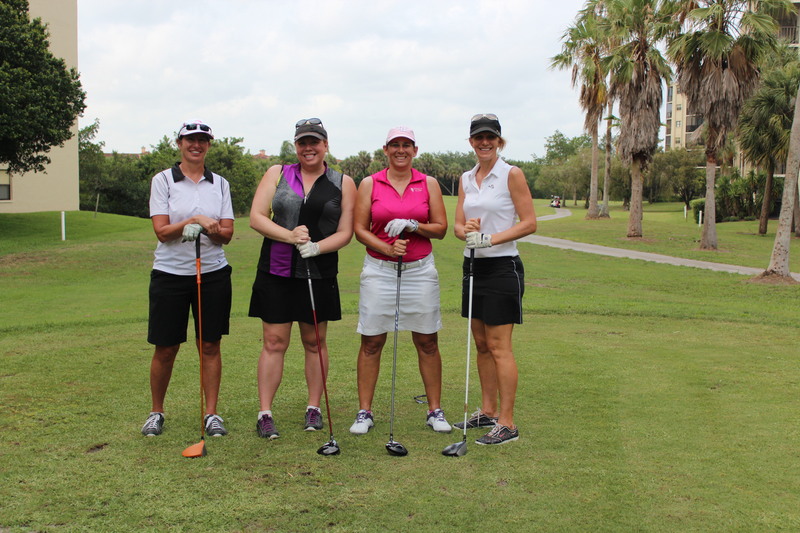 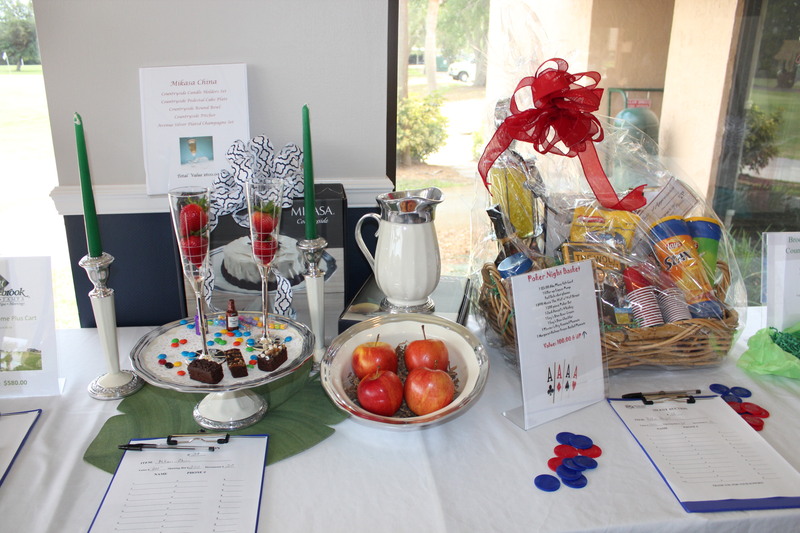 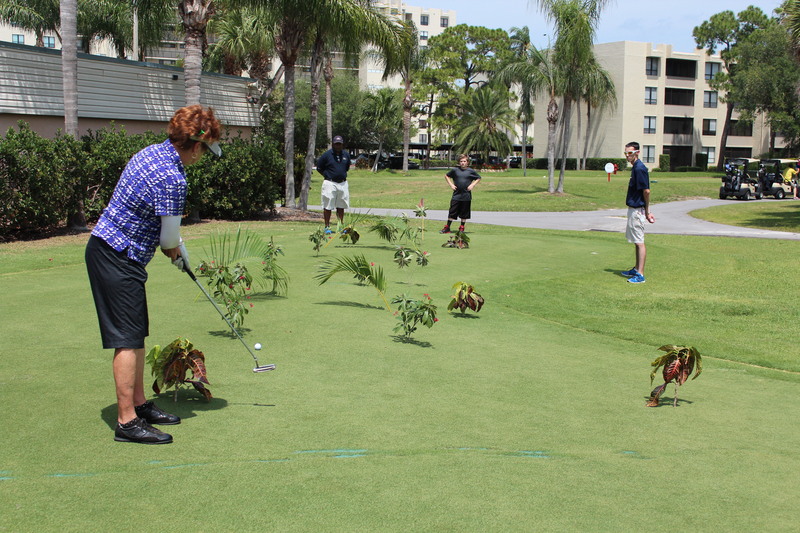 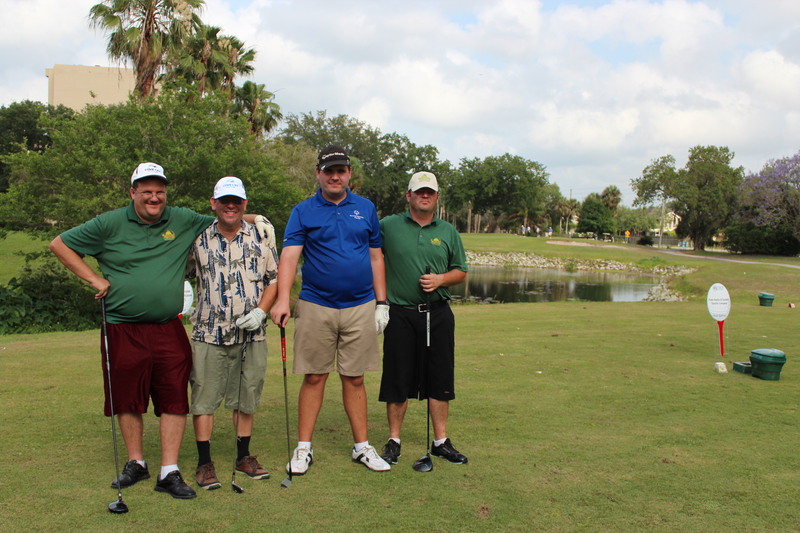 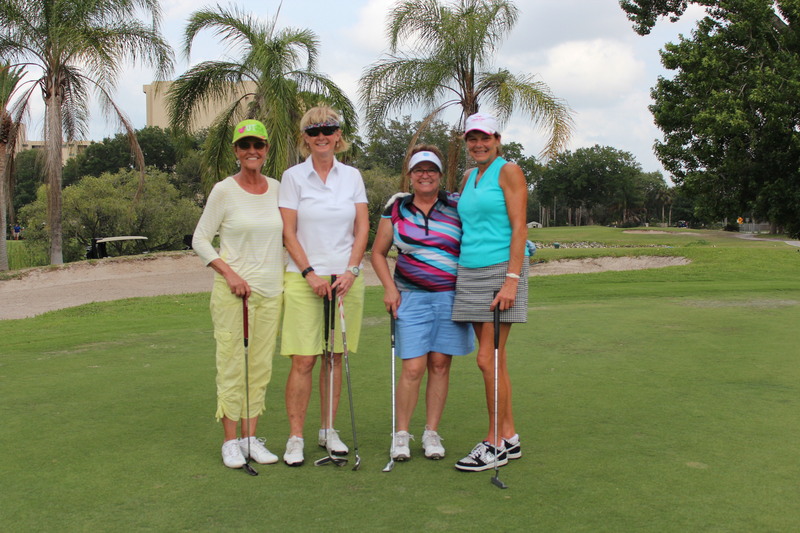 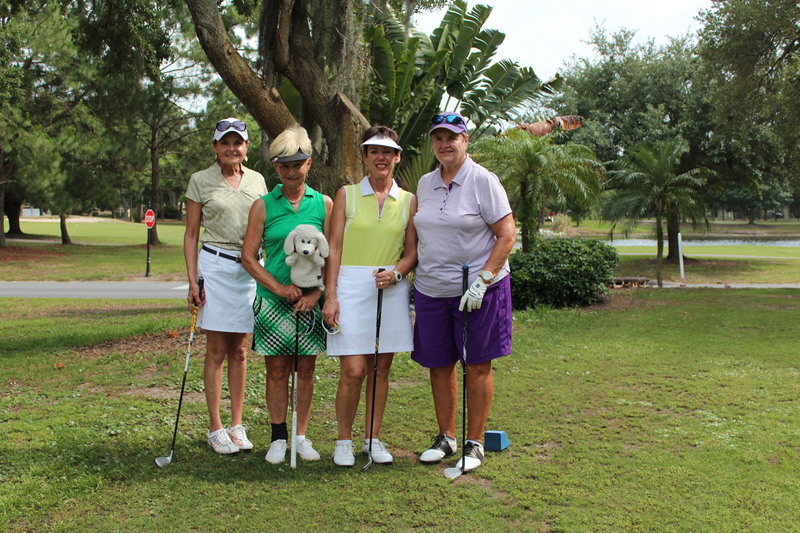 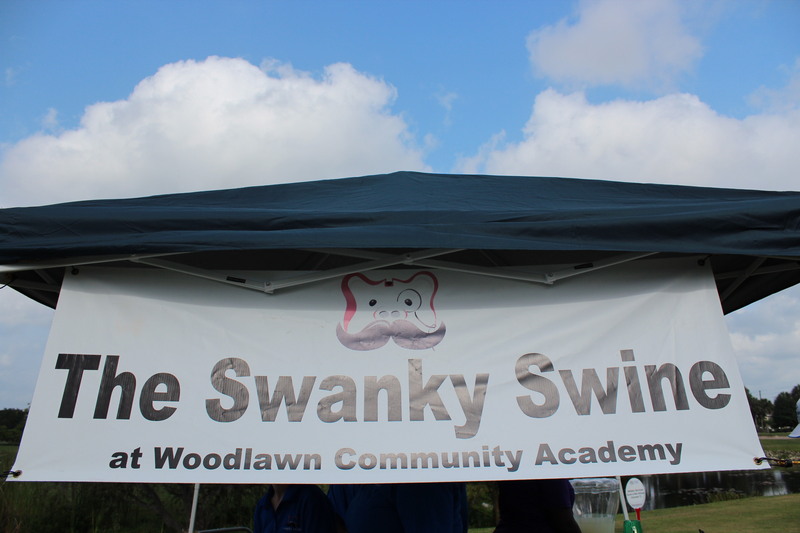 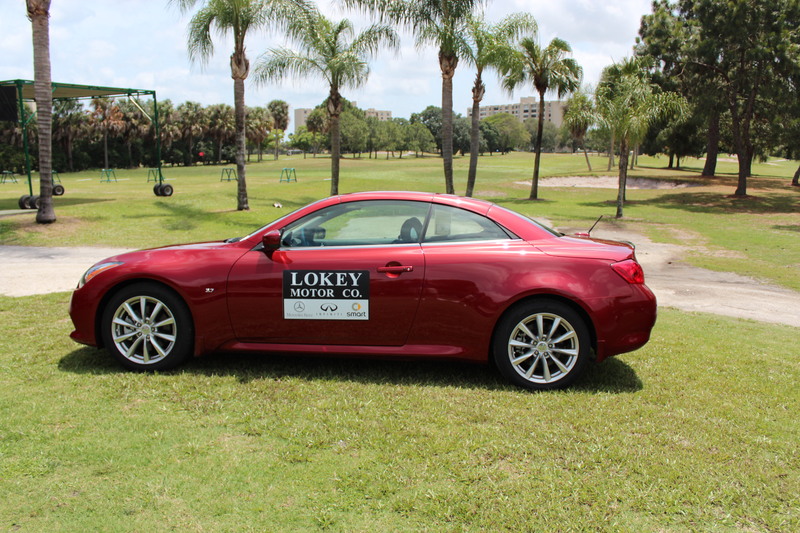 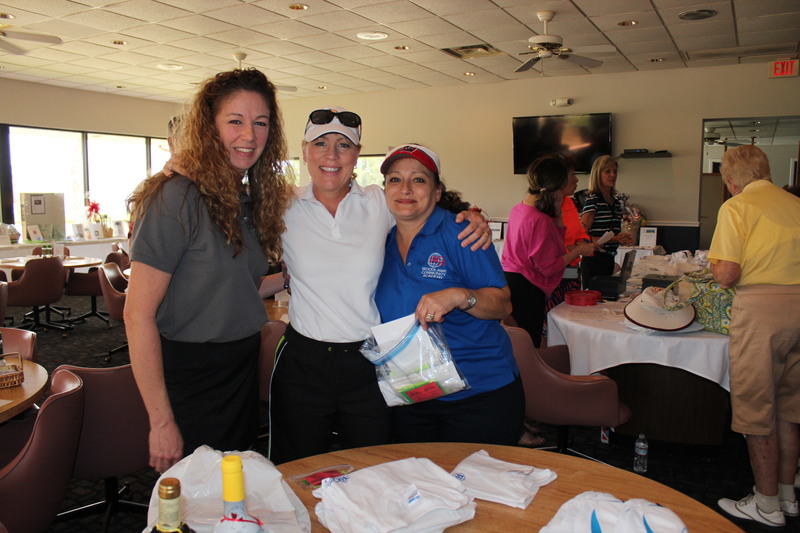 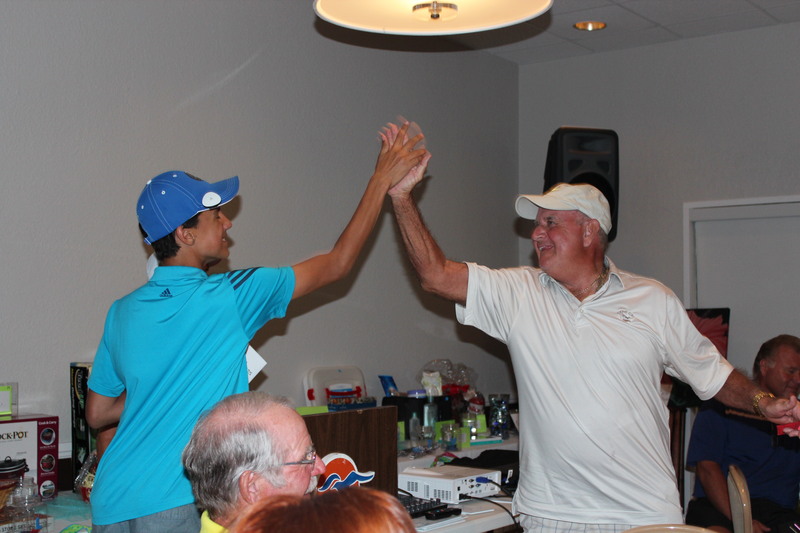 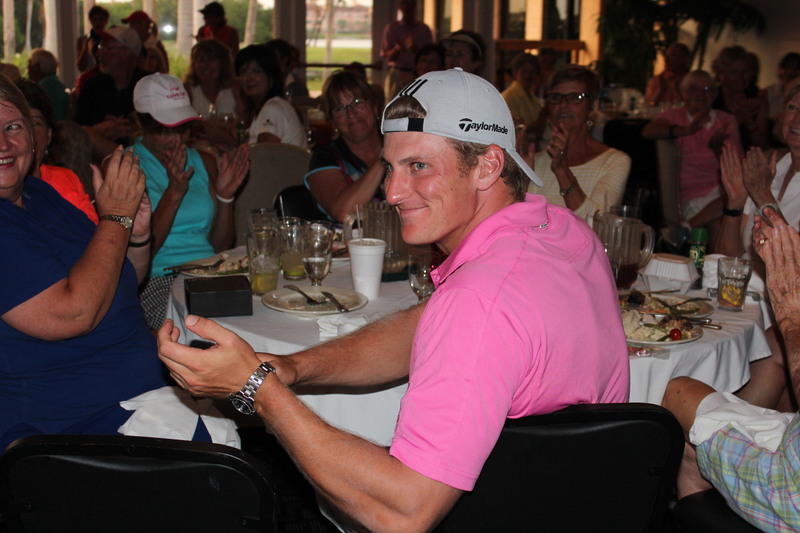 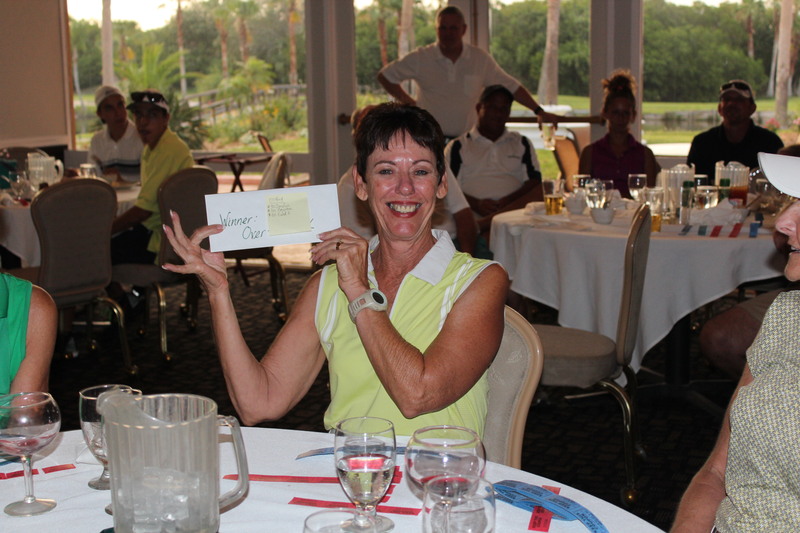 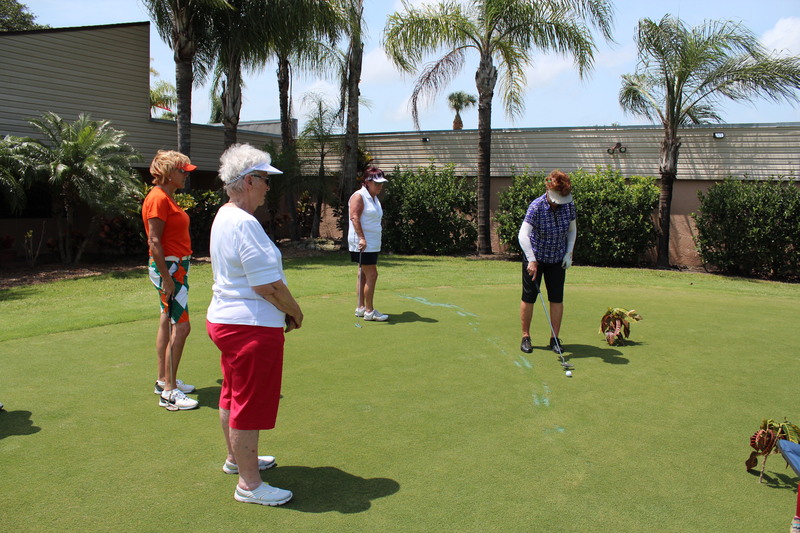 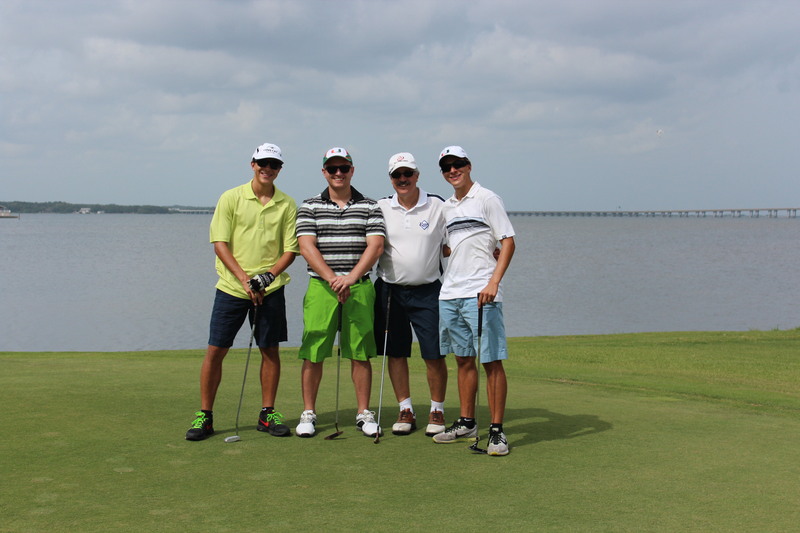 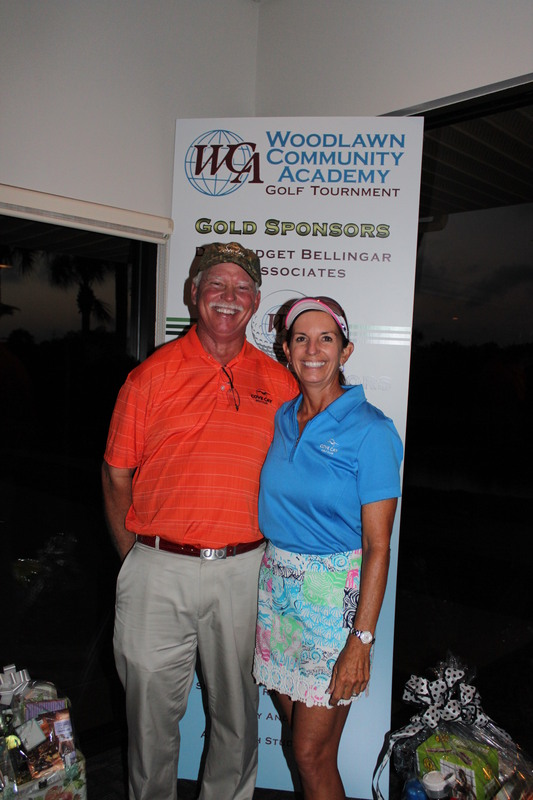 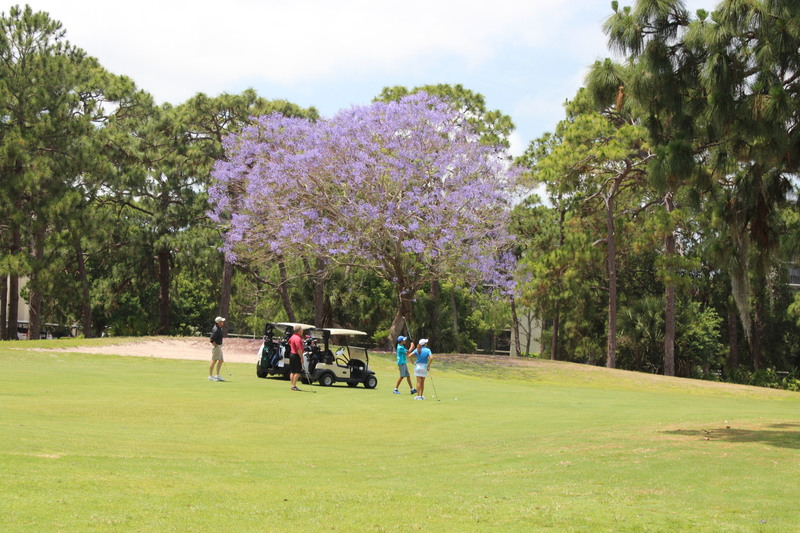 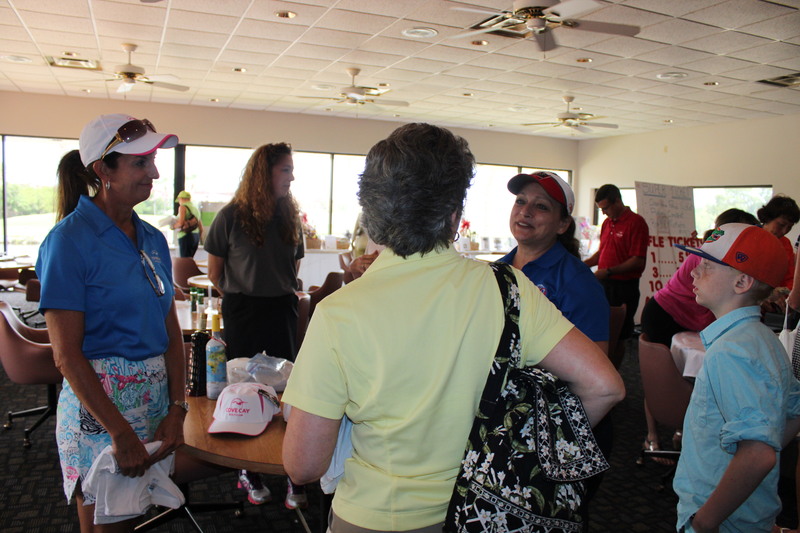 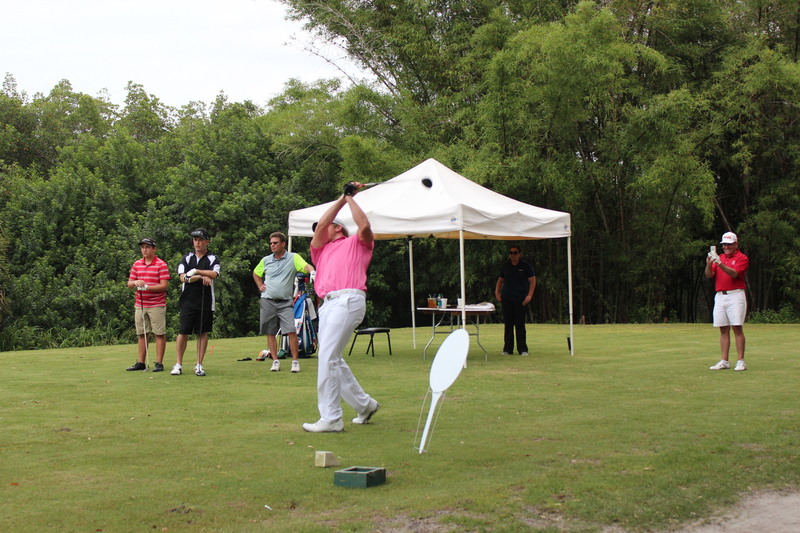 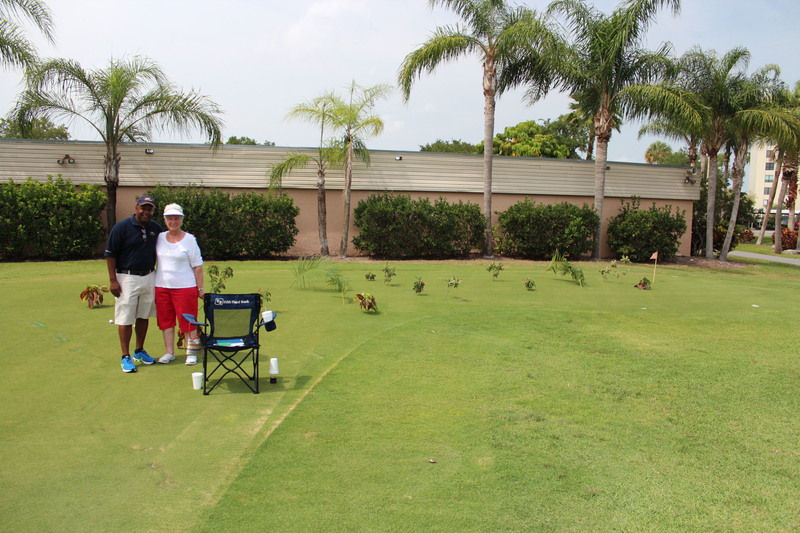 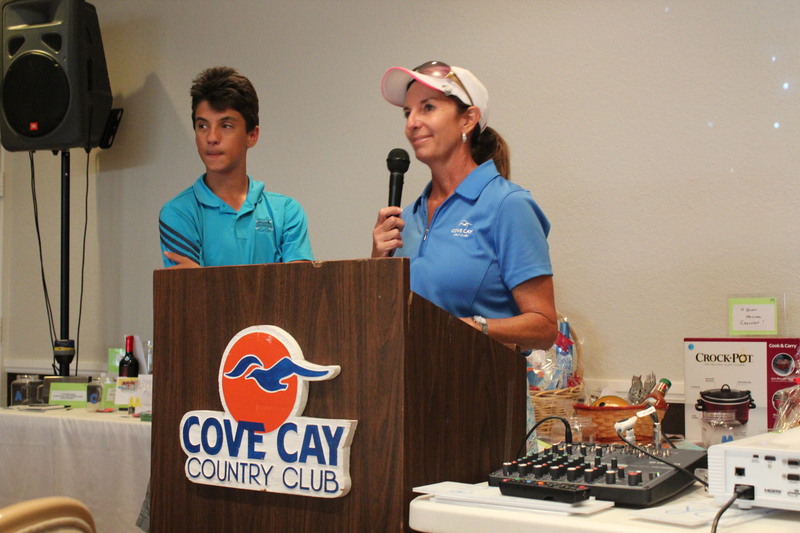 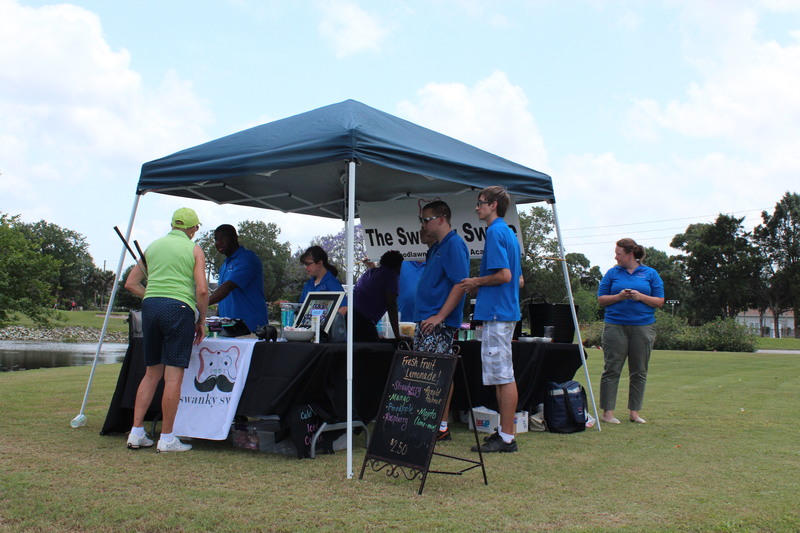 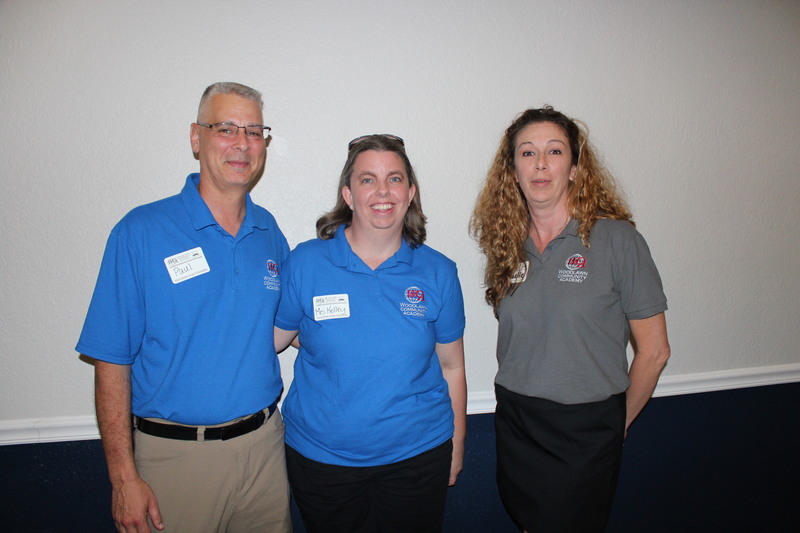 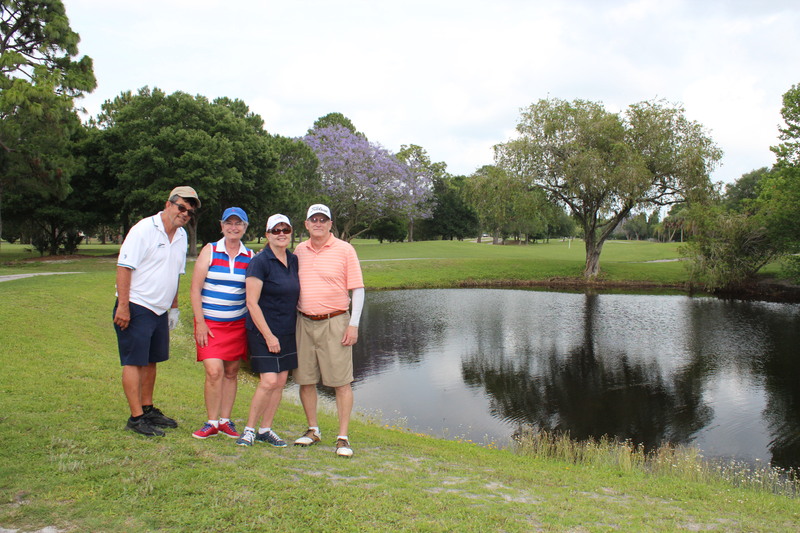 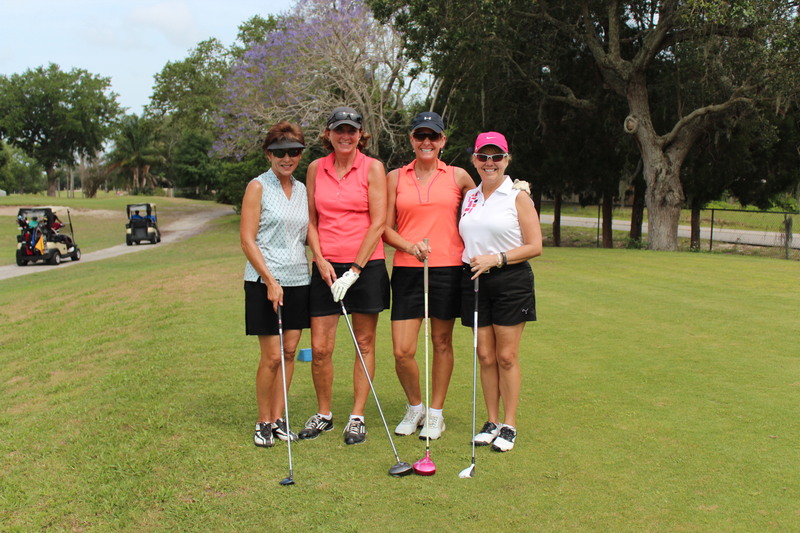 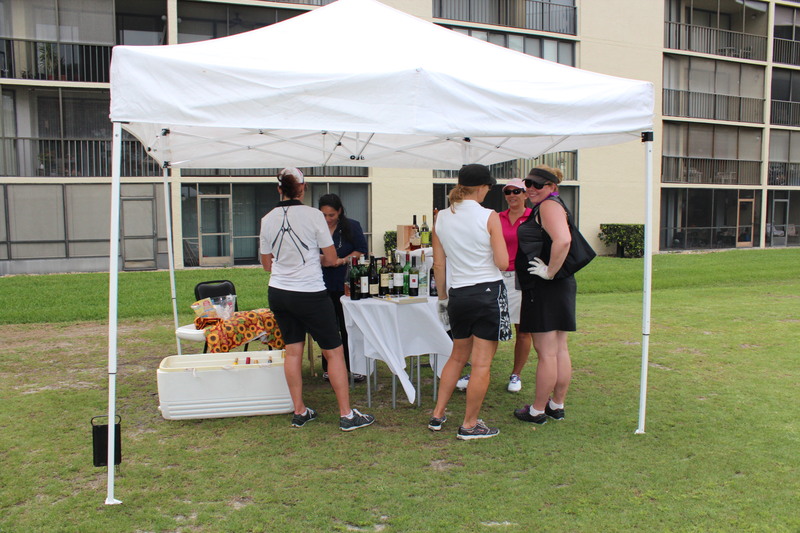 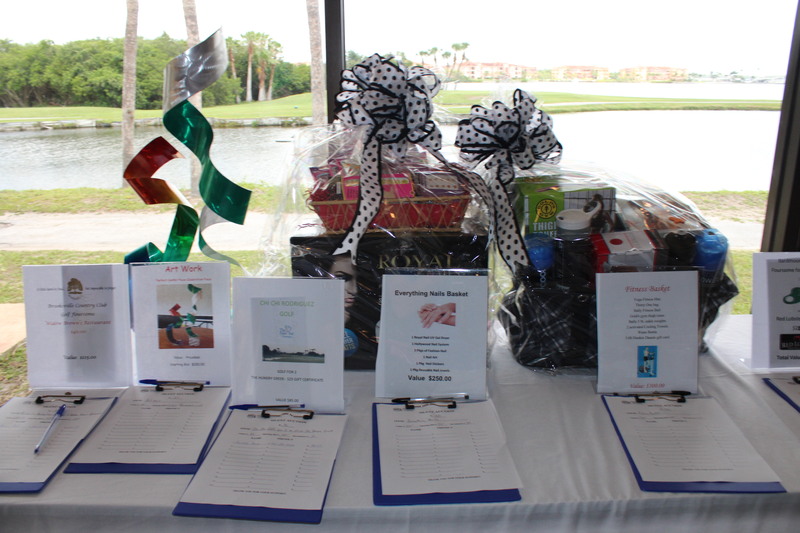 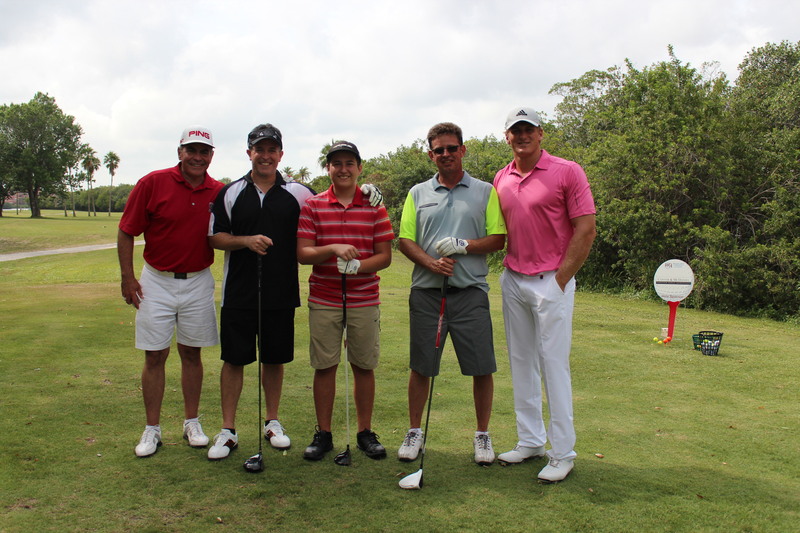 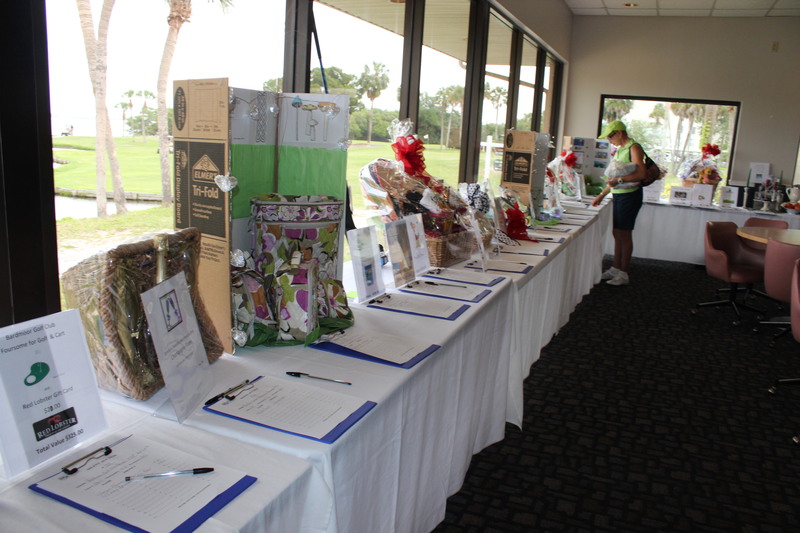 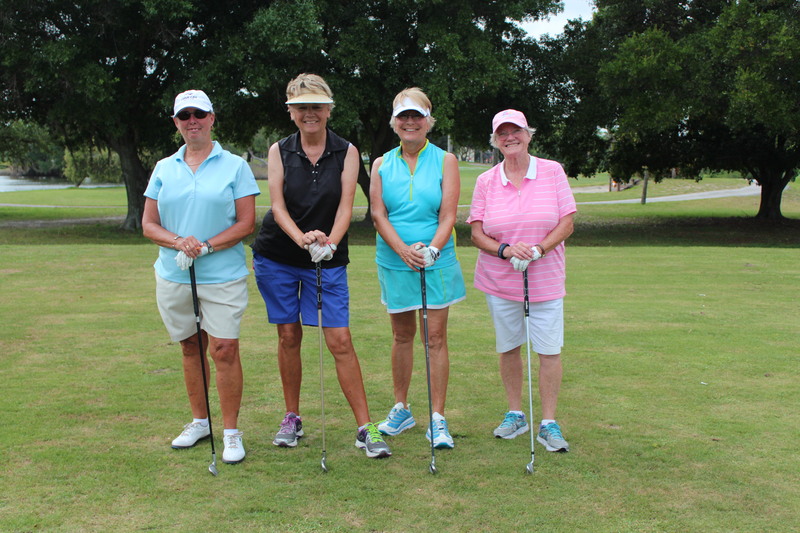 The Woodlawn Charity Golf Classic is a tournament benefiting the young adult transition program at Woodlawn Community Academy in Clearwater, Florida. 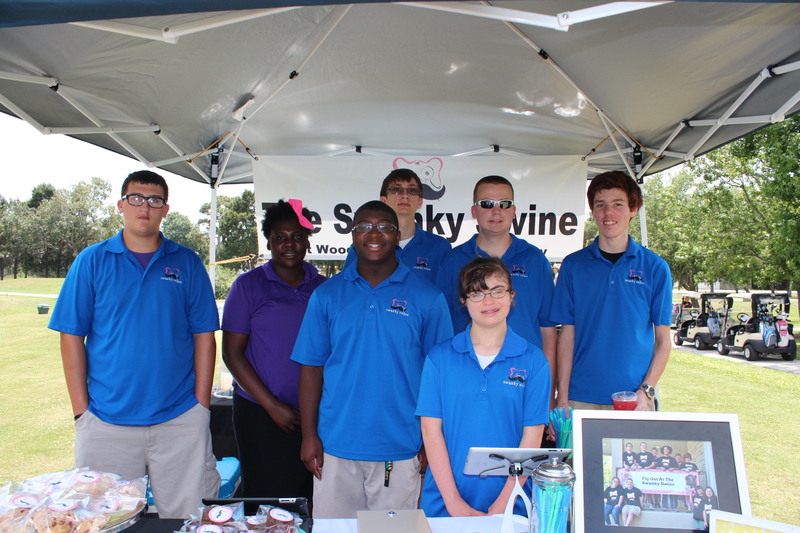 Their goal is to educate, empower and employ young adults with special needs. 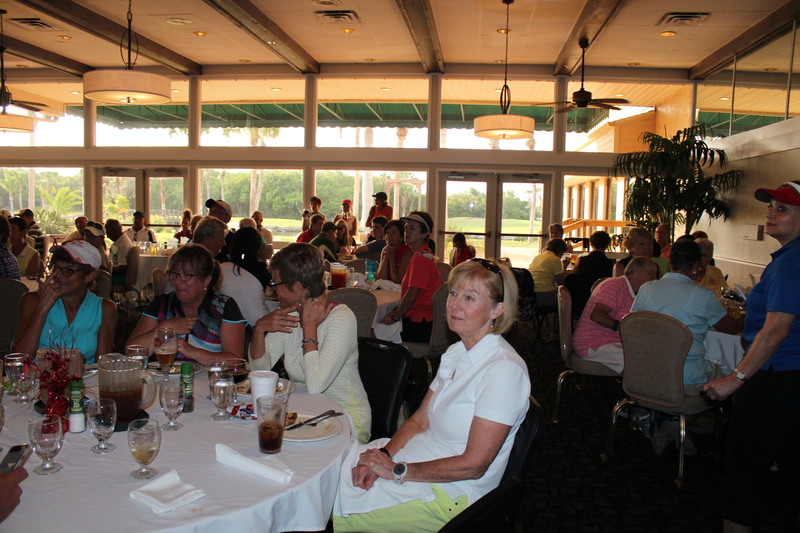 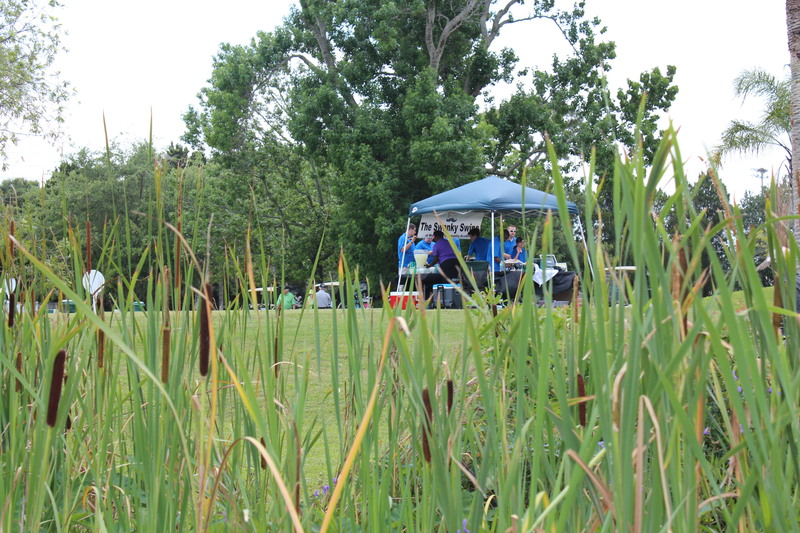 Last April we had a terrific turnout and wonderful weather and we can only hope the same for our event in 2019.